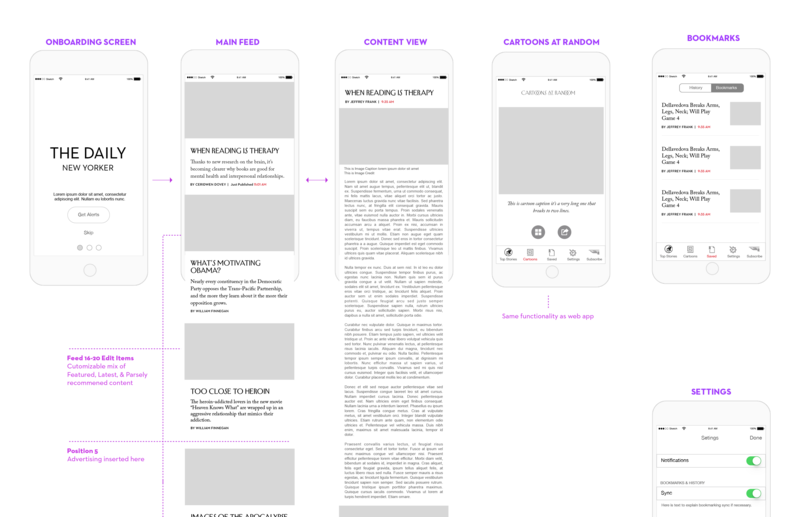 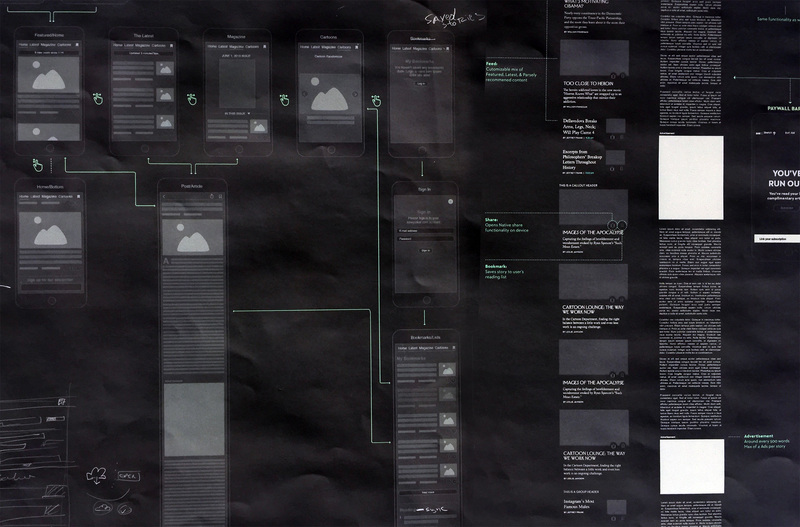 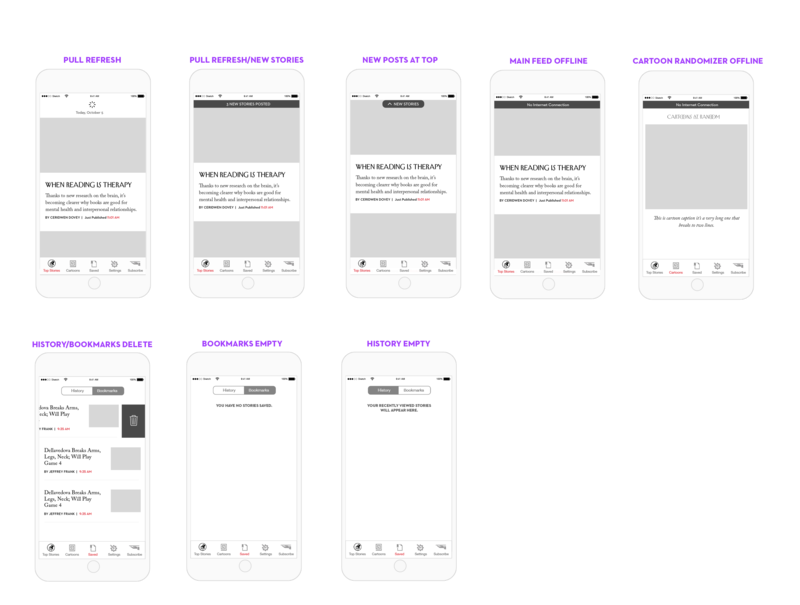 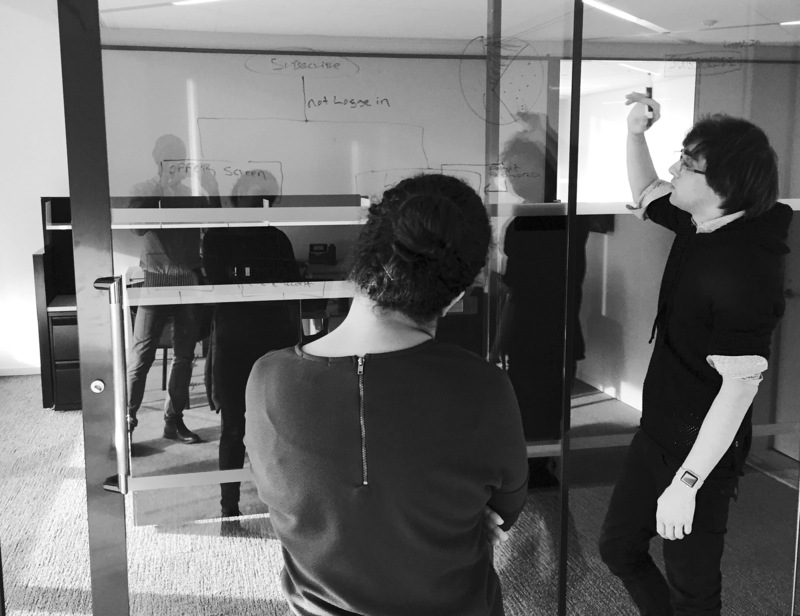 Art Direction, UX + UI, Design. 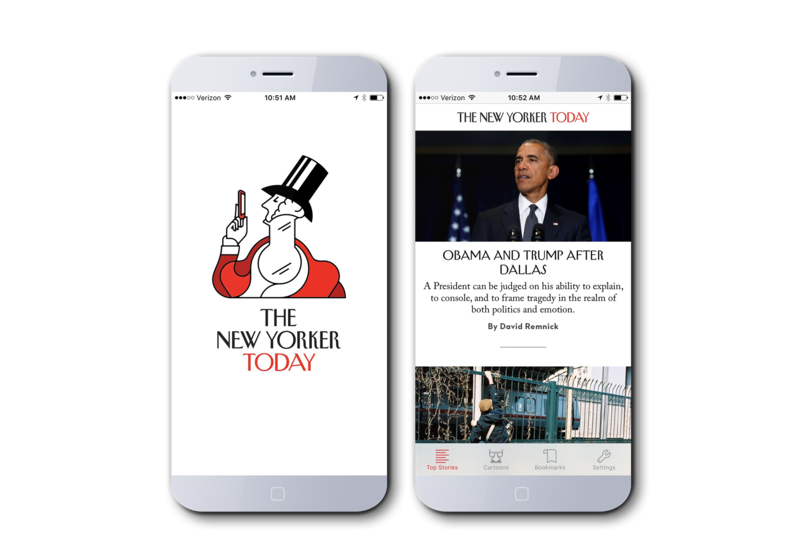 Less than a year after launching the newyorker.com redesign, in collaboration with stakeholders, the editorial, and tech team, I aided in forming the strategy for the incredibly successful mobile app The New Yorker Today, designed the UX + UI, then worked closely with internal and external engineers in the final delivery. 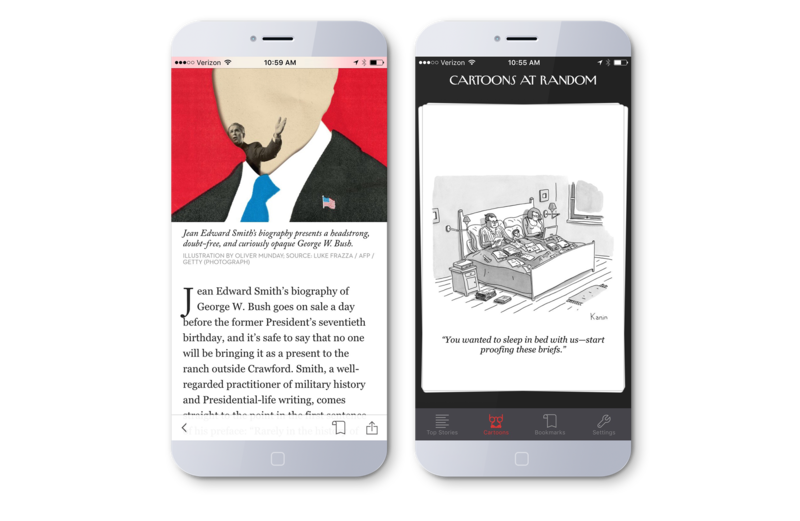 The New Yorker Today app continues to grow with over 200K monthly users and over 9 million downloads to date.